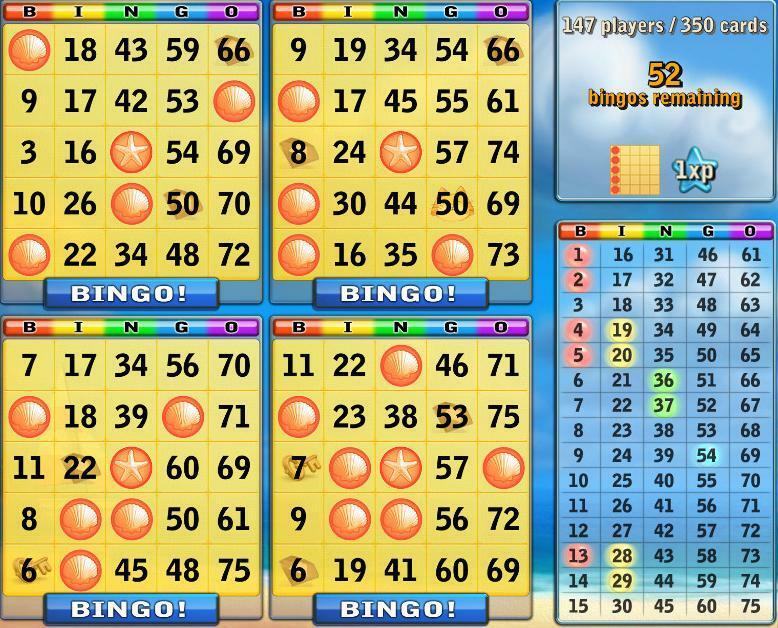 Enjoy the sand and surf alike while playing on Bingo Beach! 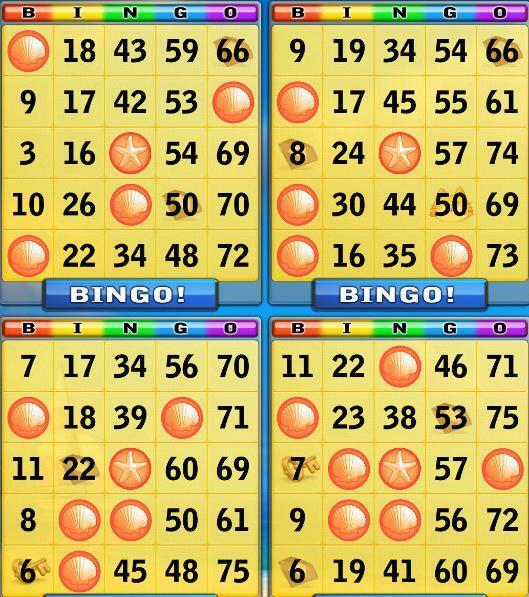 Bingo Beach combines classic bingo action with exciting fast paced power-ups, collectibles, unique new items, leveling up, chat, and a lot more to create a true sunny delight! 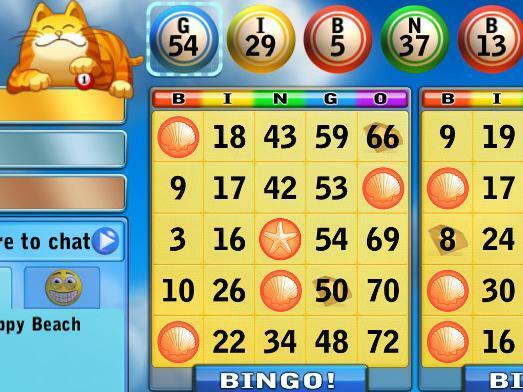 Connect from anywhere and play against other Bingo Beach goers. Chat in real time with other players in between rounds or while you daub your cards. Play 4 cards at a time on tablet or up to 2 cards on your phone.